It looks like Dreamville is finally starting to make some serious moves, and finally giving us proper introductions to the roster. Next up from J. Cole’s label is the west coast rapper, Cozz, who, outside of a few tracks here and there I’ve never been real familiar with. I’ve always liked what little I have heard of him but there was never anything that made me want to really go out of my way to hear more of. As you’d might expect from someone signed to J. Cole, Cozz is a serious rapper and lyricist who attacks every song on Effected with serious ferocity. But he’s not just all bars; he showed skill with more conceptual/story-driven songwriting on songs like “Demons N Distractions” and even flashed real charisma on “Zendaya,” my favorite song off the project. Effected is a really solid introduction to the world at large and shows massive potential and room for growth, but ultimately it runs into the same problems a lot of the more ‘conscious’ rappers run into. While the production is generally solid throughout, there’s nothing outside of really “Zendaya” that did anything particularly interesting and I couldn’t help but get that feeling of ‘sameness’ from track to track. Much like his label owner’s early days in his career, Cozz is still trying to find that fine balance between serious and entertaining but he’s got all the tools at his disposal and I expect he’ll learn a lot from this project. Have you heard Effected? What’d you think about it? Do you think this was a strong showing from Cozz? Let me know in the comments below and be sure to leave your own ratings and reactions to the album. 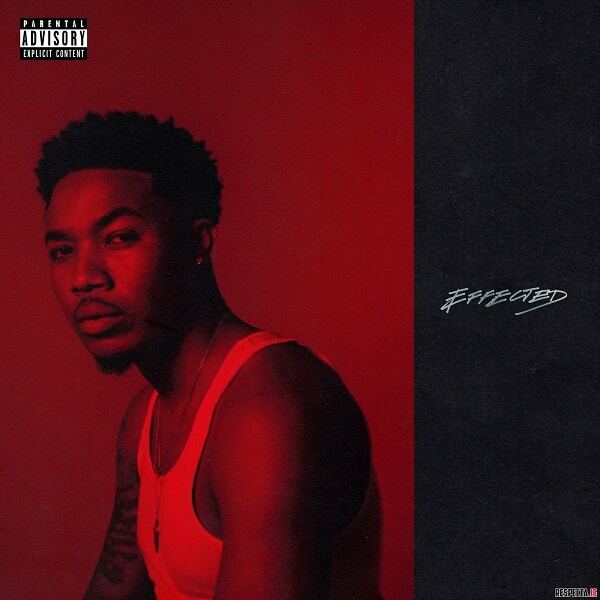 Effected is a really solid introduction to the world at large for Cozz and shows massive potential and room for growth, but ultimately it runs into the same problems a lot of the more 'conscious' rappers run into. Much like his label owner's early days in his career, Cozz is still trying to find that fine balance between serious and entertaining but he's got all the tools at his disposal and I expect he'll learn a lot from this project.